Snapshot for 02/18/2013 through 02/24/2013. This week Newhall (Zone 6) saw five reported Part-1 crimes. Newhall (Zone 6) has had approximately 15 percent fewer crimes reported this year, than this same period last year. This is due in part to informed, proactive citizens who are partnering to prevent crime by contacting the Santa Clarita Valley Sheriff’s Station whenever they see something suspicious. I received another report this week of a stolen money order from an apartment rent drop box. Please try and take extra time to hand deliver your next rent payment to your leasing office if you live in an apartment complex (ref -02369). A petty theft was reported from the library located on the 24500 block of Main Street. 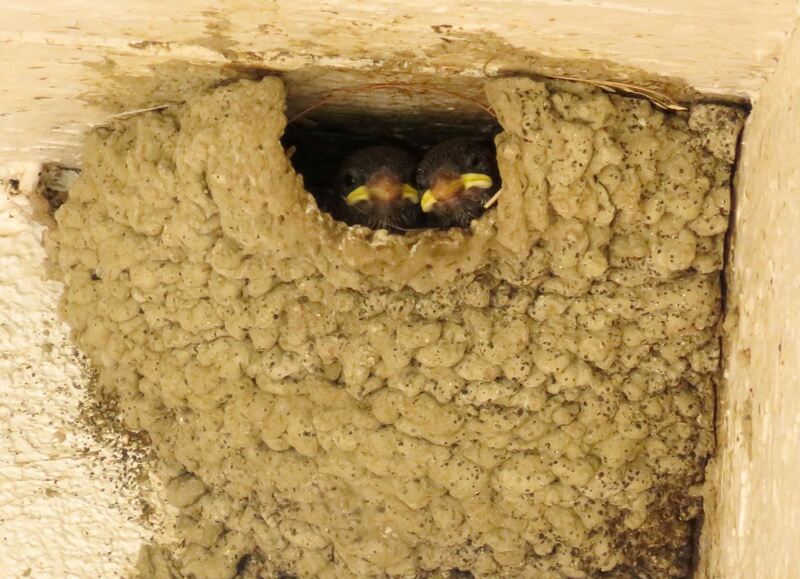 This incident occurred on Wednesday, 02/20/2013, between 8:00 a.m. and 9:20 a.m. The victim reported she placed her IPod and her purse on a desk inside the location. When the victim returned to the desk her wallet was missing from the purse along with the IPod. (ref -02410). A domestic violence incident was reported on Thursday, 02/21/13 at approximately 11:50pm. A male suspect was later arrested. (ref -02587). On Monday, 02/18/2013 at approximately 11:30 a.m., deputies contacted Emigdio Sedas-Hernandez, a 56 year-old male, outside of a business located on the 22500 block of 14th Street. Emigdio was found lying under a bush in the parking lot with an empty bottle of tequila next to him. Emigdio was placed under arrest for public intoxication (ref -02310). A proactive deputy conducted a traffic stop in the area of Newhall Avenue and Valle Del Oro on Monday, 02/18/13 at approximately 10:00 p.m. After an investigation, the female passenger in the vehicle was arrested for possession of a controlled substance and also for possession of methamphetamine (ref – 02332). I hope everyone has a great week. 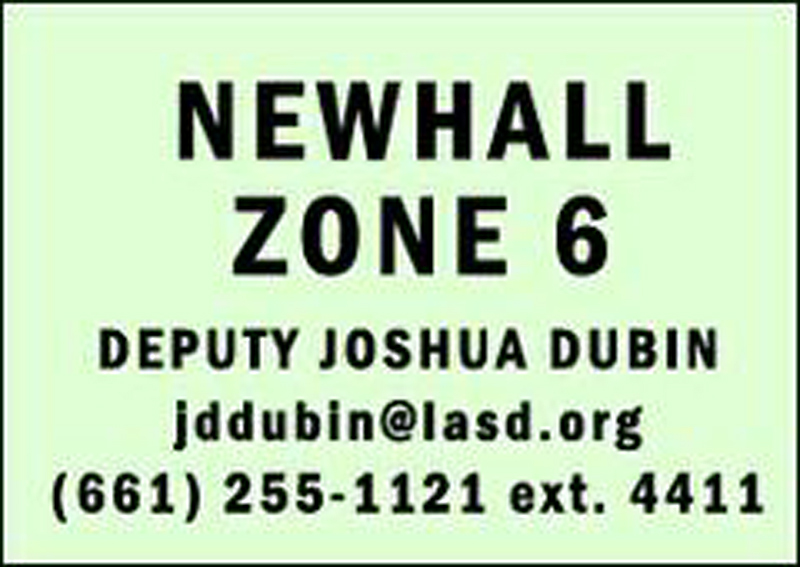 If you have any questions or concerns regarding Newhall (Zone6) please feel free to call me. Remember to call 661-255-1121 and report any suspicious activity in your neighborhood immediately.